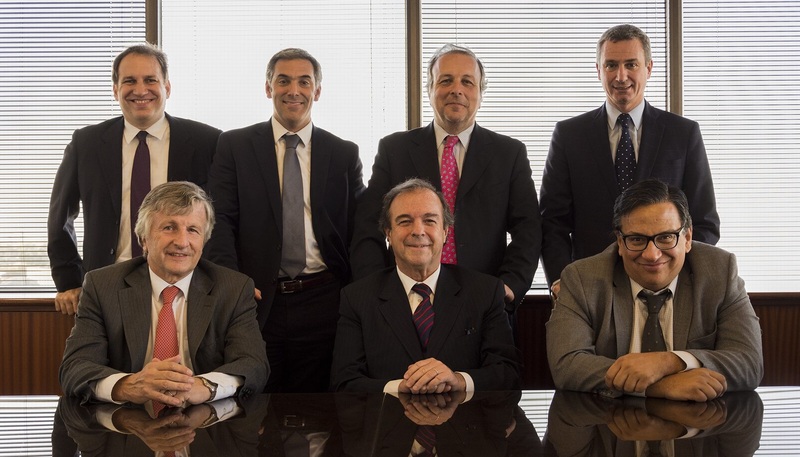 AGUIRRE SARAVIA & GEBHARDT ABOGADOS was founded in 1991. Its main objective was to create a human structure capable of efficiently meeting client needs without neglecting personalized attention. Accomplishing that objective resulted in a permanent, balanced and solid growth, characterized by constant specialization of its members, according to the adaptation required by changing market conditions. At the moment the Firm has correspondents in the top secondary cities and member of CE Consulting empresarial network. Commitment to vocation distinguishes us and motivates us to provide quality legal assistance, adjusted to law, and in which all relevant tools for the adequate protection of the rights and interests of our clients are made. To be a standard of excellence and be the leading study in the professional quality of the legal services we provide to our clients. We believe in ethics, honesty, responsibility, commitment, human quality, service vocation and permanent training to achieve excellence in the service we offer our clients. AS&G was founded in 1991. Its main objective was to create a human structure capable of efficiently meeting client needs without neglecting personalized attention.